A stunning combination that shows how opposites can attract, especially when you are talking color, and especially in kettle dyed yarn. 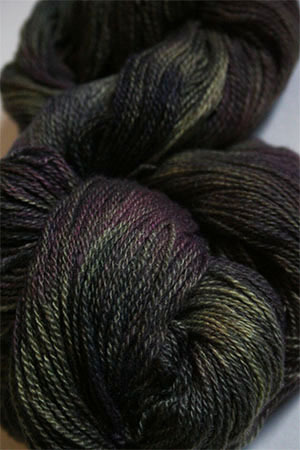 Wild oats is a great combo of a dark jade and a mulberry. 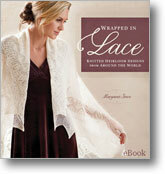 Unusally and very dramatic - showing especially will in lacework shawls.